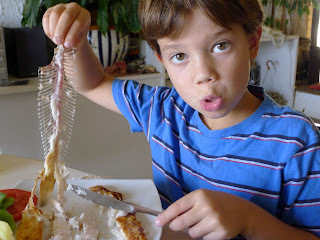 My grandson, Leo (he's eight), declares he doesn’t like fish. But, when I challenged him with learning to bone out a whole sole, all by himself, he stepped up and had a go. 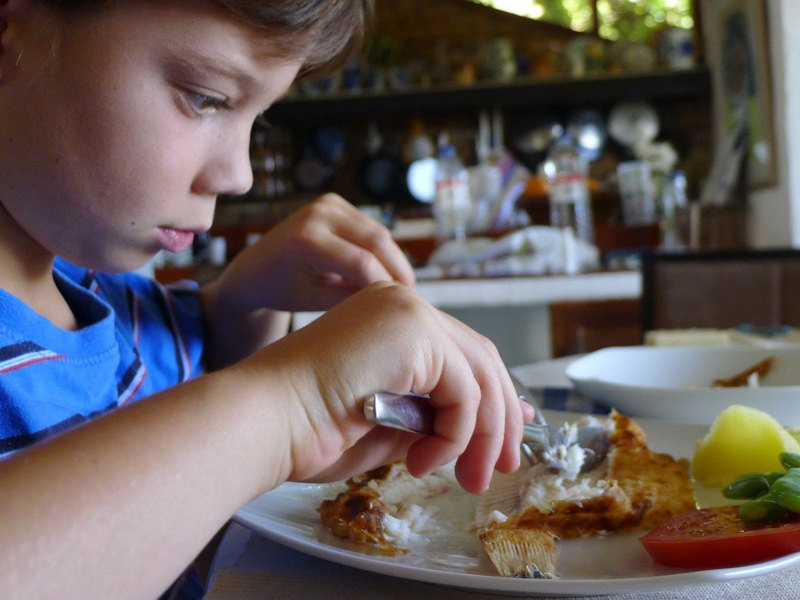 After careful work and much concentration, he had four perfect fillets. Scooping up the bone-free morsels of sweet fish, he said sole was his favorite fish of all. So, we’ve eaten it three times this week! The challenge: Leo and a whole sole. This takes focus--pull away the edges with all the little fin bones and separate them to another plate..
Cut down the center and pull the first fillet off the bone. Yes! Cool! The center spine pulls free. 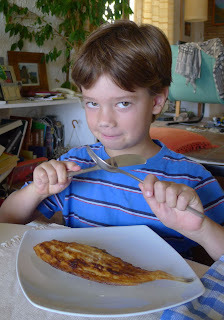 Sole is my favorite fish, says Leo. 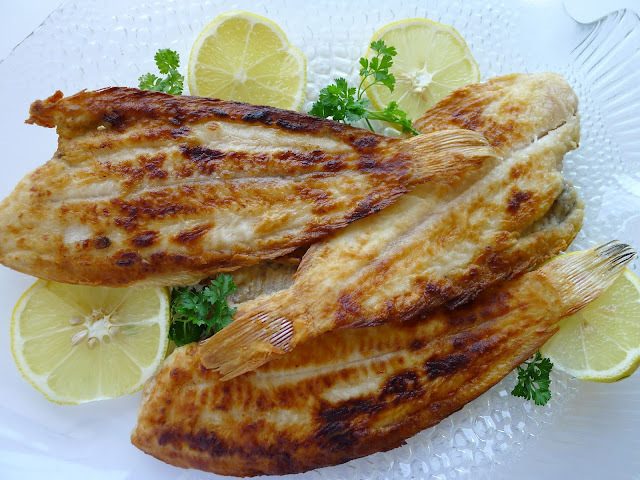 Sole, also known as Dover sole, solea solea, lenguado in Spanish, is a dextral flat fish (has eyes on the right side) with an elongated oval body rimmed by fins. The skin color varies from dark brown to olive-drab to grey. 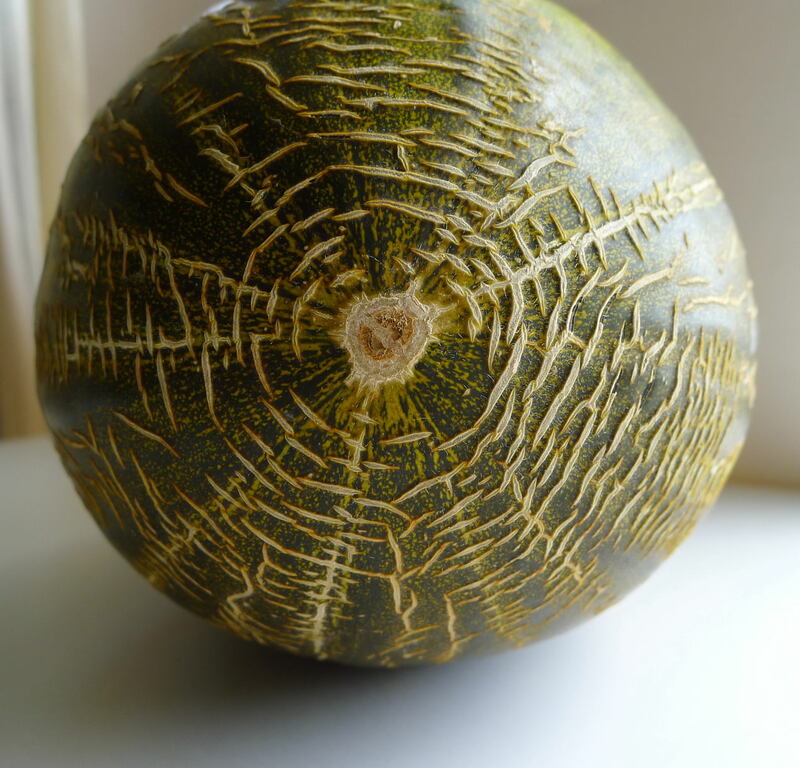 It has irregular splotching. The underside is whitish. Wild sole, sometimes of enormous size, are still to be found in Spanish markets (very pricey). But, most of what is commercialized come from fish farms. They are marketed, whole, at between 7 and 8 ounces. 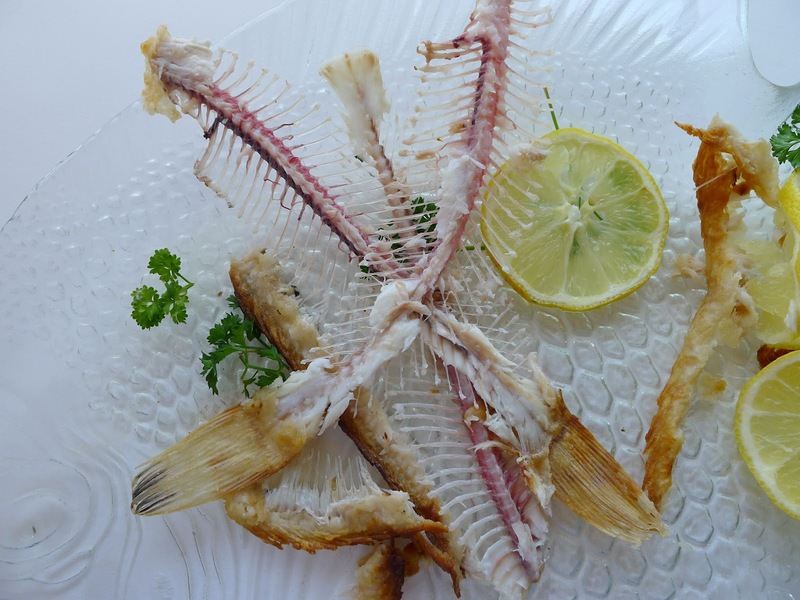 One fish is an individual serving. The fish vendor is always happy to skin them for me. I cook the sole in the Cádiz style—soaked briefly in milk, dredged in flour and pan-fried in olive oil. Leo is a purist—he likes his sole with only salt and a squeeze of lemon. While I am in complete agreement, I still like to make a sauce of some sort, because it goes so well with the accompanying boiled potatoes. This time it was a sort-of tartare. I whisk together mayonnaise and plain yogurt; blend in chopped scallions, chopped parsley and dill, grated lemon zest and a spoonful of capers. Summer coolers--leche merengada and horchata. Stop at an heladería—ice-cream parlor—anywhere in Spain to find all the usual options—helados (ice creams) in dozens of flavors, sorbetes (sorbets) and granizados (granitas or slushy ices). Cold and sweet, they are summertime treats. But, in Valencia, beautiful port city in eastern Spain, besides heladerías, you can enjoy some different summer coolers at an horchatería, where horchata and leche merengada, meringue milk, are served. 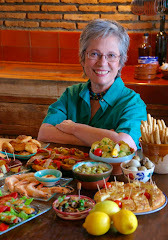 Chufas (photo courtesy of La Tienda). Horchata is an exotic summer drink that makes me think of Arabic souks and cushioned harem rooms. This is the orgeat of the Moors, originally sweetened almond milk. Today it is made with the chufa, tigernut. (The word, orgeat, derives from the word for sweetened barley water. 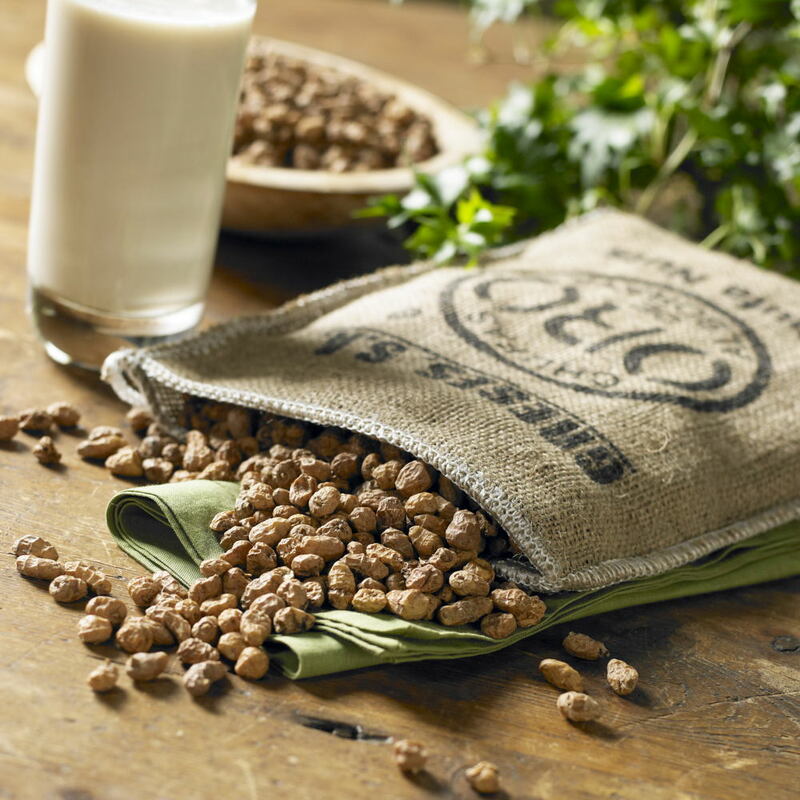 Horchata in Mexico is processed from rice or different seeds, not tigernuts.) 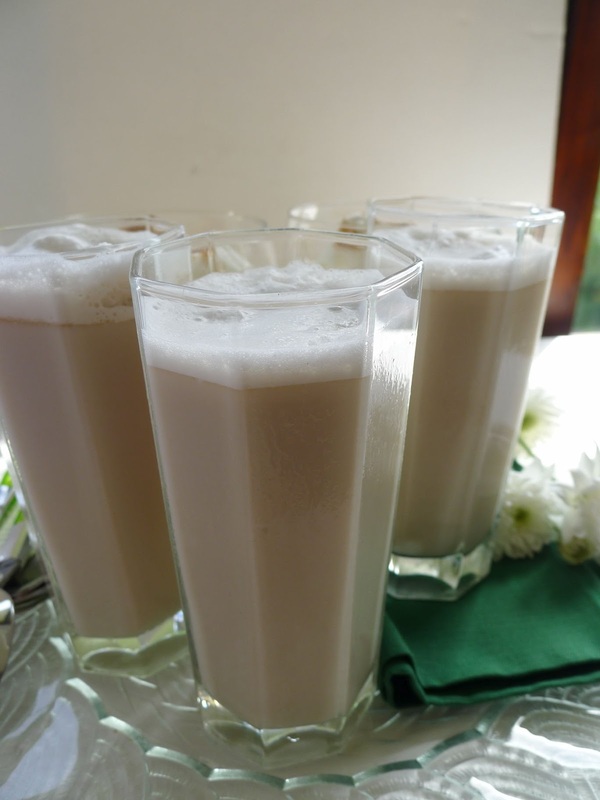 The sweet, milky drink has a pleasant flavor of coconut, tropical nuts and lemon. 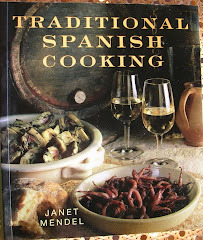 It’s commercially bottled, but can easily be made at home with either chufas or almonds. Icy-cold horchata, made from chufas. To process for making horchata, the chufas are first soaked in purified water for 24 hours to rehydrate them. They are then ground with fresh water, allowed to soak briefly, and pressed through a fine sieve. 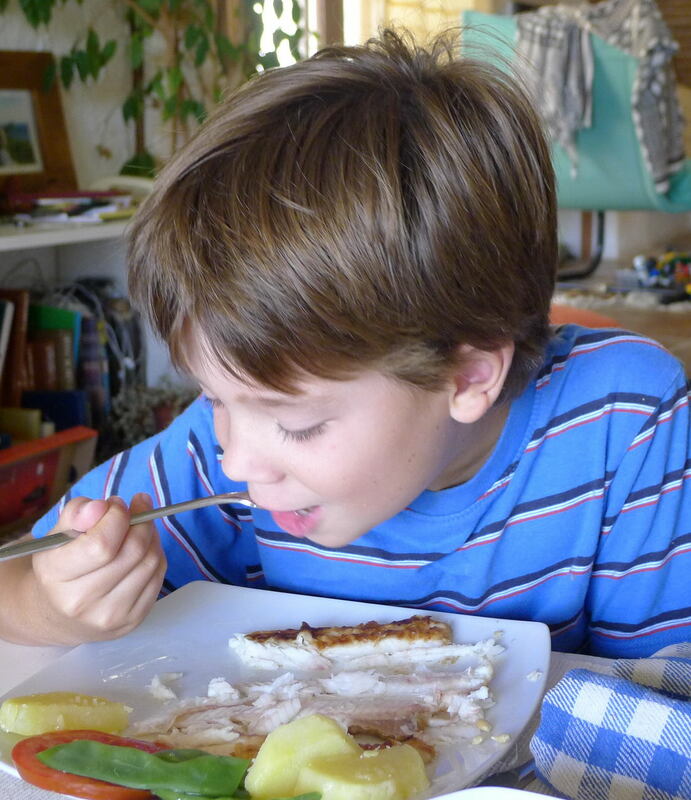 The resulting “milk” is sweetened with sugar, sometimes aromatized with lemon, and thinned with cold water. The chufas, once soaked and softened, can also be eaten as snack food. They are often sold at ferias, alongside sliced coconut, as street treats. They have a crisp texture, somewhat like raw almonds. A recipe for preparing horchata appears on the La Tienda website, where you can order the authentic chufas, imported from Valencia. 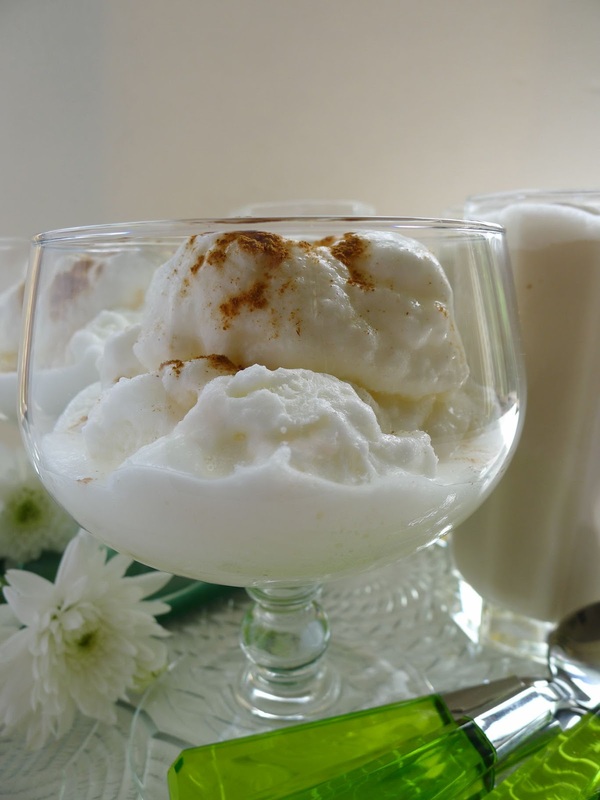 Horchata is served icy-cold as a drink; partially frozen and blended, as granizado, slushy ice, or soft-frozen as ice “cream”. The other Valencian cooler is not nearly as exotic as horchata, yet still has the inimitable Spanish flavors of cinnamon and lemon. Leche merengada, or meringue milk ice, like horchata, can be served as a cold drink or soft-frozen. In restaurants, I have tasted rich versions of leche merengada, in which the milk is reduced by half, then enriched with cream. But, it’s delicious without the enrichments. 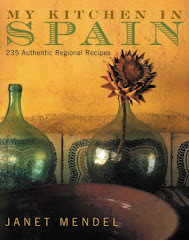 My original recipe for meringue milk (in MY KITCHEN IN SPAIN, the book) calls for 1 cup of sugar. Today, that seems much too sweet to me. I suggest you start with ¾ cup sugar, then taste the sweetened milk and add more sugar if you want a really sweet version. This recipe contains uncooked egg whites. If raw eggs are a possible health hazard in your area, use pasteurized egg whites. Put the milk, sugar, lemon peel, cinnamon stick and clove in a pan. Simmer, stirring frequently, for 5 minutes. Strain the milk into a metal bowl. Chill the milk. Place the milk in the freezer until it is soft-frozen. Stir it occasionally to mix the frozen and liquid milk. Beat the egg whites on high speed until they hold stiff peaks. Beat in the lemon juice. Beat the soft-frozen milk at high speed until smooth. On low speed, beat in half of the egg whites. Fold in remaining egg whites by hand, mixing thoroughly. Serve the ice meringue milk immediately or return it to the freezer to freeze slightly longer. It should be the consistency of soft-freeze ice cream. 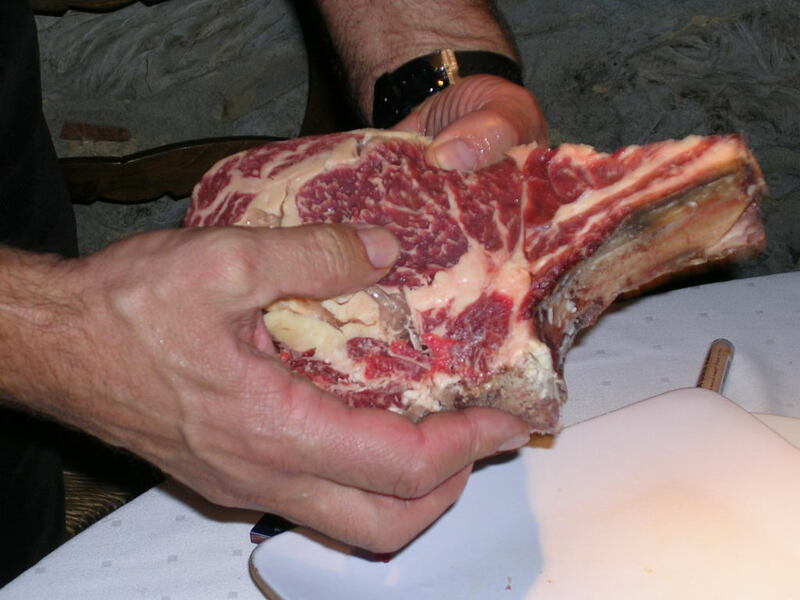 If allowed to hard-freeze, remove it from the freezer about 40 minutes before serving, so it begins to thaw. 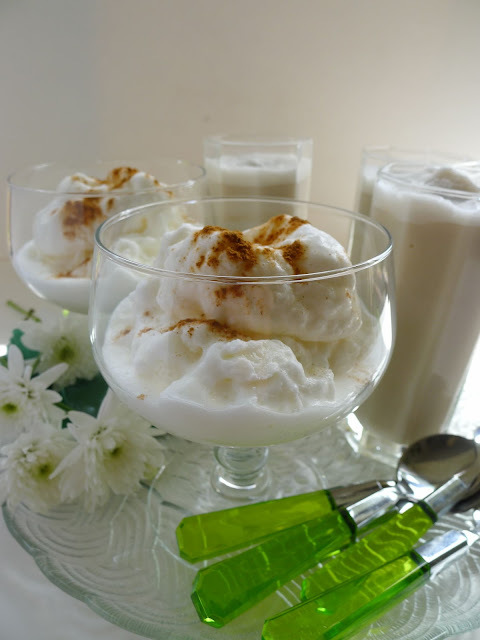 Spoon the milk ice into goblets and sprinkle each with cinnamon. The sun is blazing down; cicadas are buzzing in the olive trees; the grass is turning brown. It’s August in southern Spain, where daytime temps regularly soar over 90ºF and occasionally over 100º. After a sticky day of house cleaning, I need a dip in the pool and a cool drink to revive myself. Use the microwave more. Try this: diced zucchini, chopped tomato and olive oil; microwave on high for 3 minutes; stir, microwave 3 minutes more. Add salt after microwaving, with pepper and chopped basil. 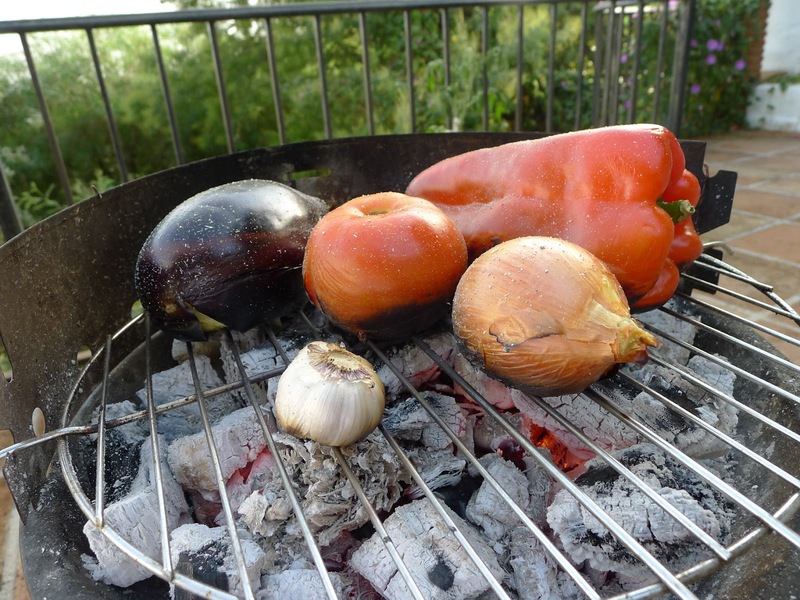 Cook outside on the grill. Cook early in the morning before the sun has hotted up the kitchen. Cook several foods in one pot. I boil small potatoes, romano green beans and a few eggs. 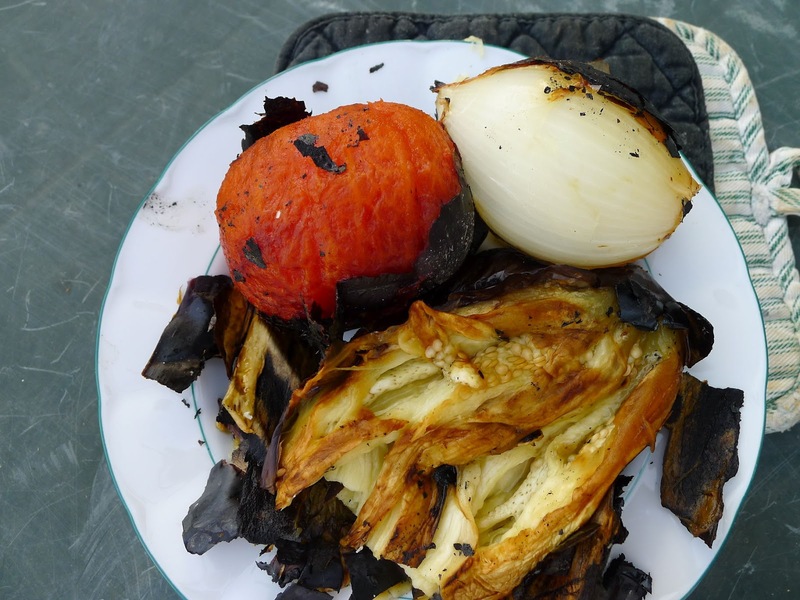 Ready in the fridge, they make a salad combo or sides with grilled foods. Use canned and jarred food in the pantry. 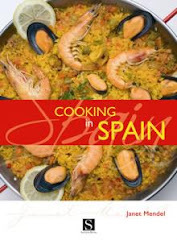 Garbanzos + pre-cooked potatoes, green beans and eggs, chopped onion, olive oil, mustard, vinegar is a main-dish salad. Canned mussels in escabeche with cooked potatoes, olive oil, lemon juice. Let somebody else cook it (rotisserie chicken from the supermarket). 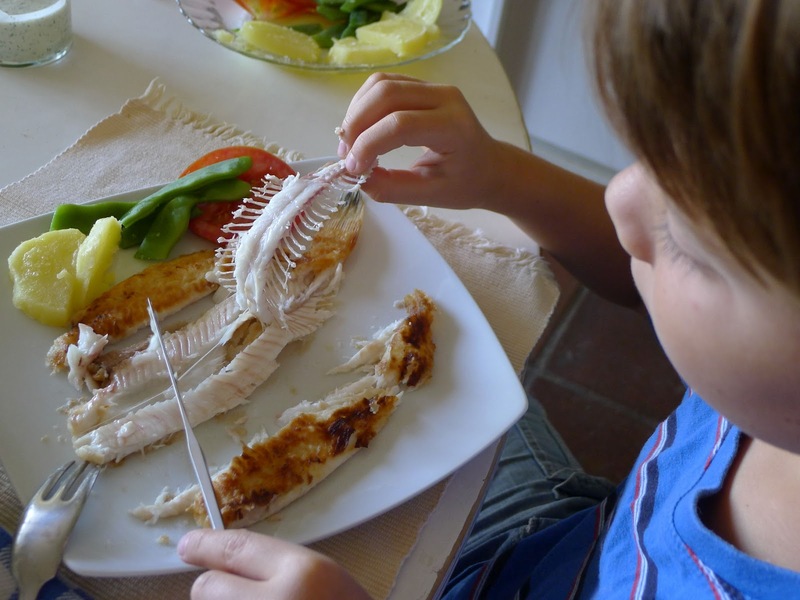 Use quick-cooking foods, such as boneless chicken breast, shrimp, fish fillets. A flip in the skillet and done. Serve with sauce. Make no-cook sauces, alioli (garlic mayonnaise); romesco with peppers and almonds; piquillo. 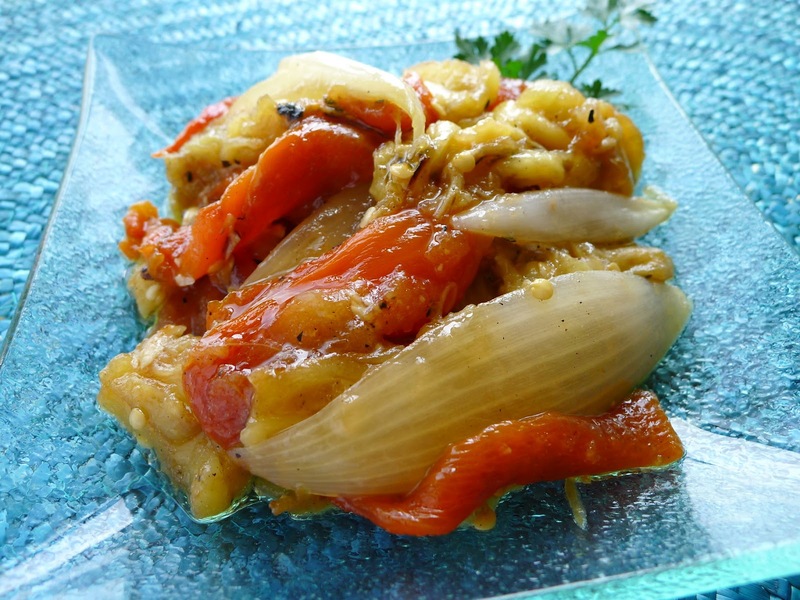 For the piquillo sauce, which also serves as a party dip, blend a can of drained piquillo peppers with garlic, extra virgin olive oil, cumin, and Sherry vinegar. 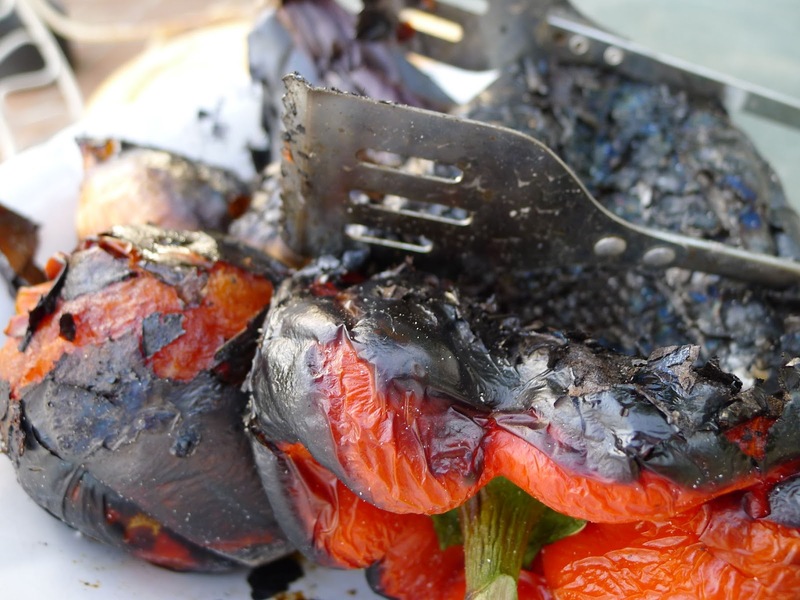 Don’t cook. Pick tomatoes in the garden, slice and serve with extra virgin olive oil. Pick tomatoes in the garden and make gazpacho (recipe here). Eat fruit. Right now it’s glorious melon, morning, noon and night. Melon, raspberries and nectarines with yogurt for breakfast. Cool melon soup for lunch (see that recipe here), melon with hand-sliced serrano ham as a starter for dinner or an aperitif. 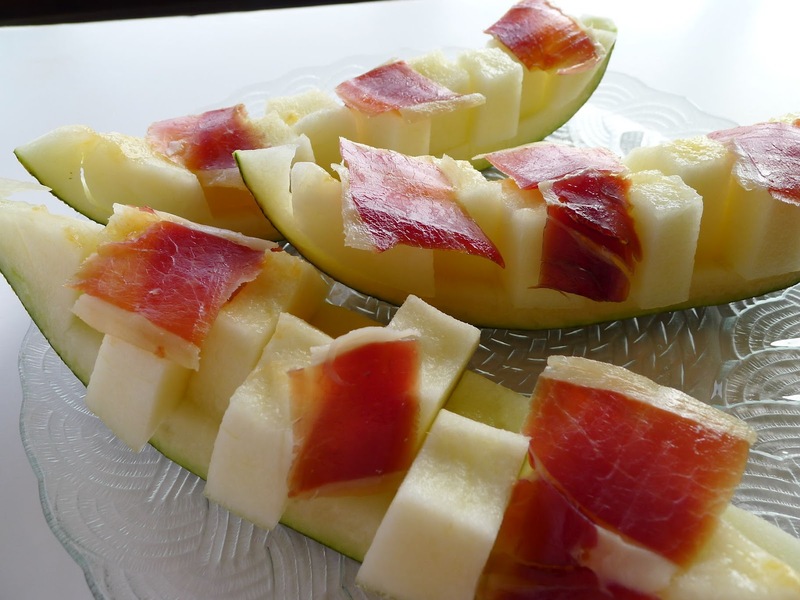 Nutty, salty, chewy ham is sensational with sweet and juicy melon. 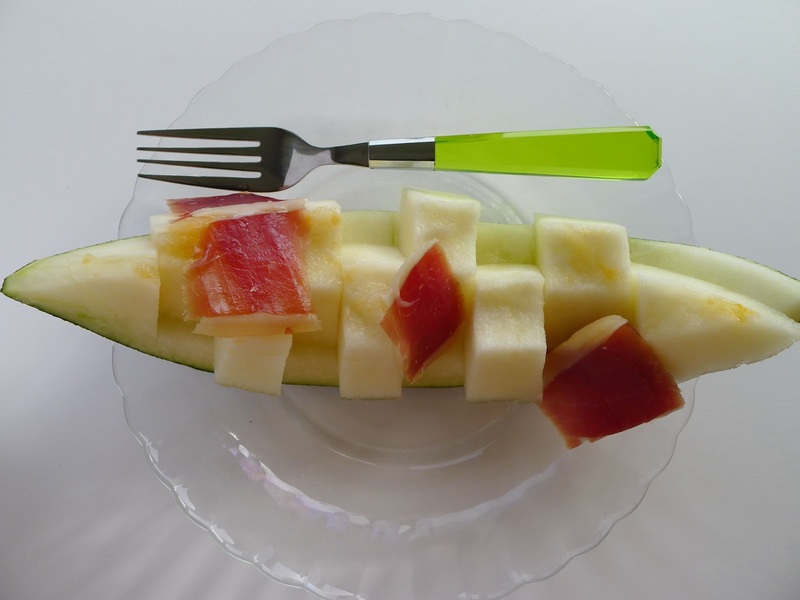 Sweet melon with ham, summertime delight. 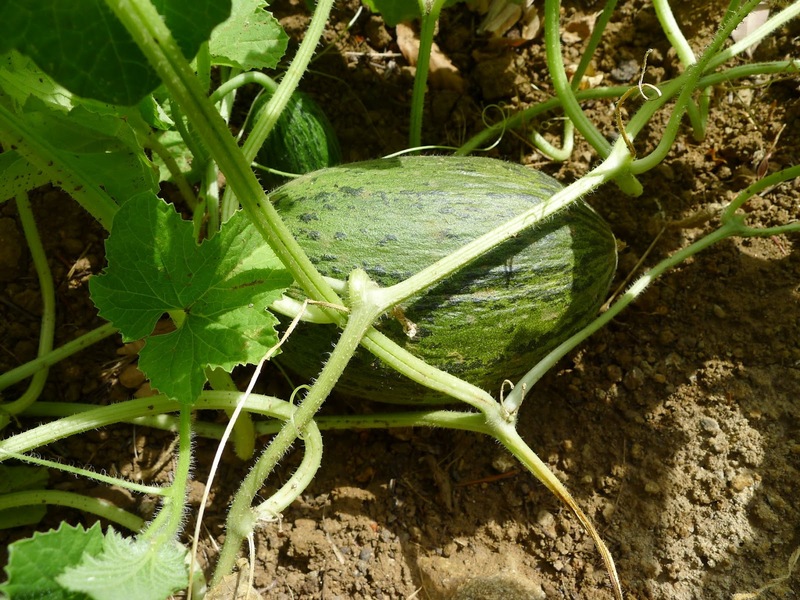 The most widely grown melon in Spain is the piel de sapo, or "toad's skin," so-called because of its rough, green skin. 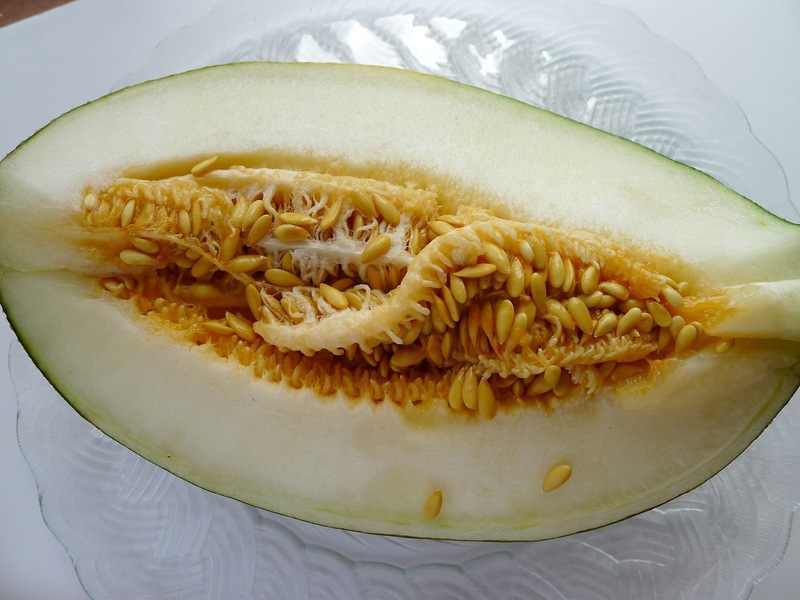 The pale yellow flesh is wonderfully sweet. 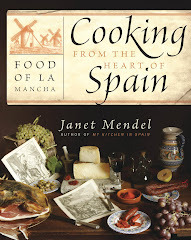 Those grown in La Mancha, central Spain, have a Protected Geographic Designation. 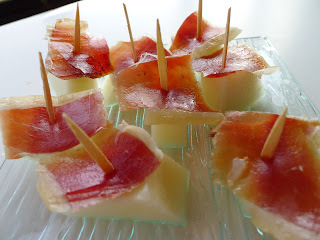 Serve ham and melon on picks as a tapa for a drinks party. 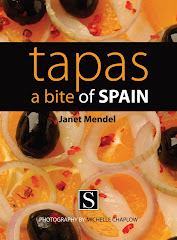 It goes well with chilled fino, dry Sherry. 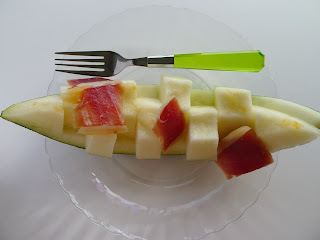 Melon with serrano ham makes a quick starter for a summer meal. Hand-sliced ham should be room temperature, the melon must be well-chilled. Melons ripen in hot, hot August days.